It is more important than ever that we make full use of the existing homes in Wales. Local authorities in Wales are increasingly using a range of measures aimed at bringing long term empty homes back into use and offering support and encouragement to owners, including where necessary the use of their enforcement powers. In 2016 a joint steering group was established to monitor and review the Houses into Homes Scheme and Home Improvement Loans Scheme. 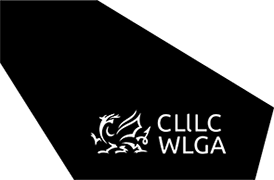 The group meets on a quarterly basis with membership from the WLGA, Welsh Government and Welsh local authorities.